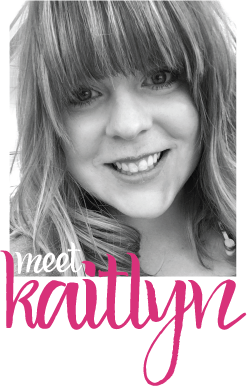 In case you missed the exciting news yesterday, Stampin' Up! 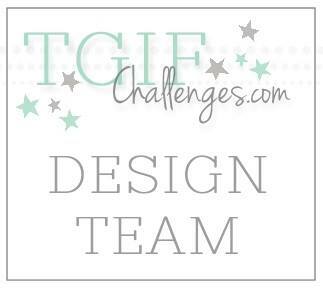 announced that they are partnering up with Becky Higgins to offer a line of Project Life exclusive to Stampin' Up! If you aren't familiar with Project Life, Becky explains, "It's called Project LIFE because it's about YOUR LIFE. Whatever your life is. Whatever your stage of life. Whatever your family circumstances. Whatever your lifestyle. 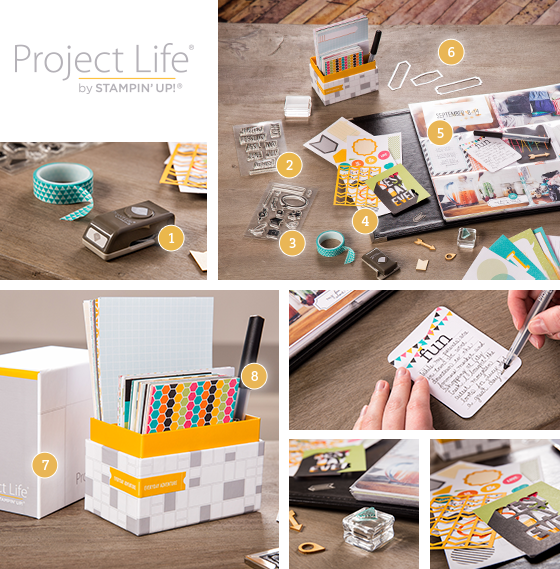 Project Life is designed to help anyone and everyone get their pictures into a book." In a nutshell, it's all about spending more time making memories and less time scrapbooking them. I have never done a Project Life style scrapbook, but Stampin' Up! had divided page protectors a few years ago, and I loved them! 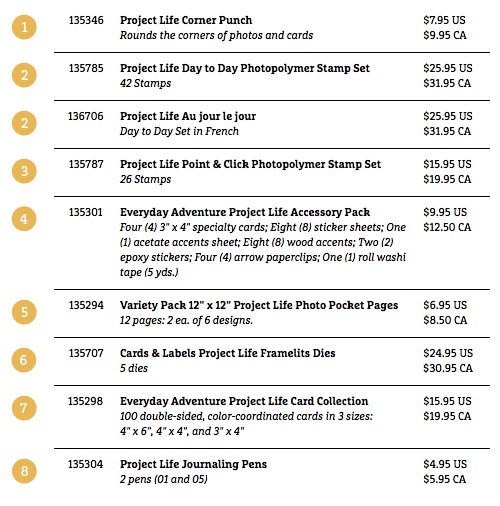 I am looking forward to giving Project Life a try! What's even better is that you don't have to wait for the new catalog to get your hands on these products! Below are the items that will be available to order on May 1st. The rest of the line will be available with the new catalog on June 2nd. Have you done Project Life scrapbooking before? What are your thoughts about this exciting partnership?? ?